Not all chocolate is created equal. At Chocolate Maya, it has been our mission since 2007 to find the world’s highest quality chocolate bars. We are also known for our original chocolate confections that reflect Maya’s European roots and the fresh flavors from our home in Santa Barbara, California. Chocolate Maya aims to facilitate a community of chocolate lovers who feel connected to every part of the chocolate making process: from our team in the Chocolate Maya kitchen to local/international bean-to-bar makers, and to cacao farmers around the world. Hazel Lee is a part time Chocolate Consultant, member of the Academy of Chocolate, judge for the Academy of Chocolate Awards, home bean to bar chocolate maker and Cocoa Adventurer.She has been living the “Chocolate Life” since she volunteered at family-owned cocoa farm La Iguana Chocolate in the Costa Rican jungle in 2013. 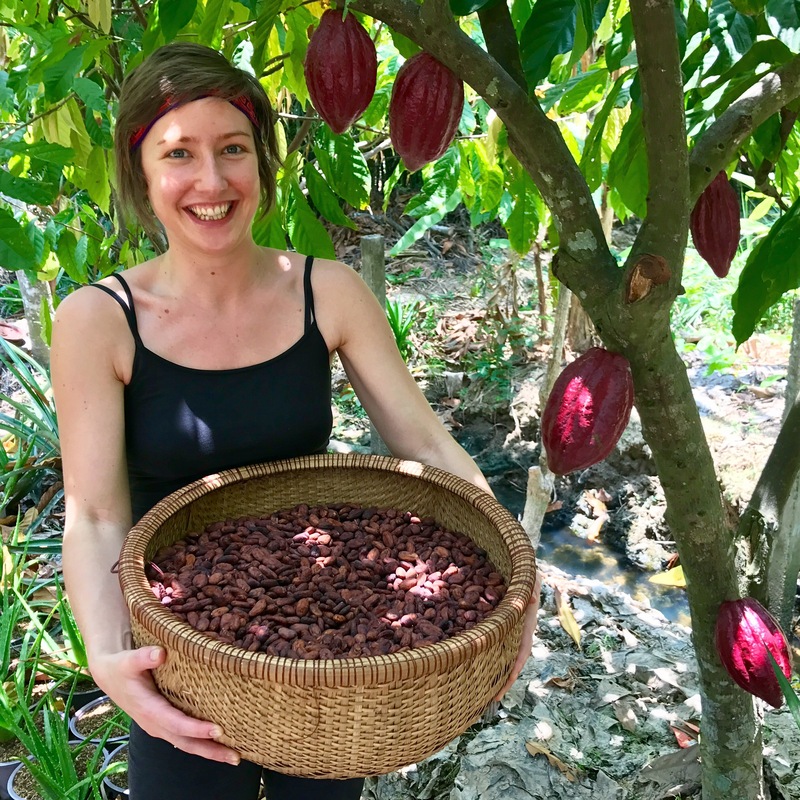 She spends her free time experimenting with home bean to bar chocolate production, visiting chocolate factories, attending and partaking in chocolate related events across the UK and beyond, eating plenty of fine chocolate and, especially, planning her next cocoa adventure! Jesse Manis is the co-founder of Cacao, which celebrates flavor and quality, featuring a curated selection of chocolate bars from leading craft chocolate makers around the world, the best confectionary from Northwest chocolatiers, and a house-made selection of chocolate drinks. Jesse grew up making sweets for his family and learned the confectionary ropes at Fran’s Chocolates in Seattle before leaving to open his own business. 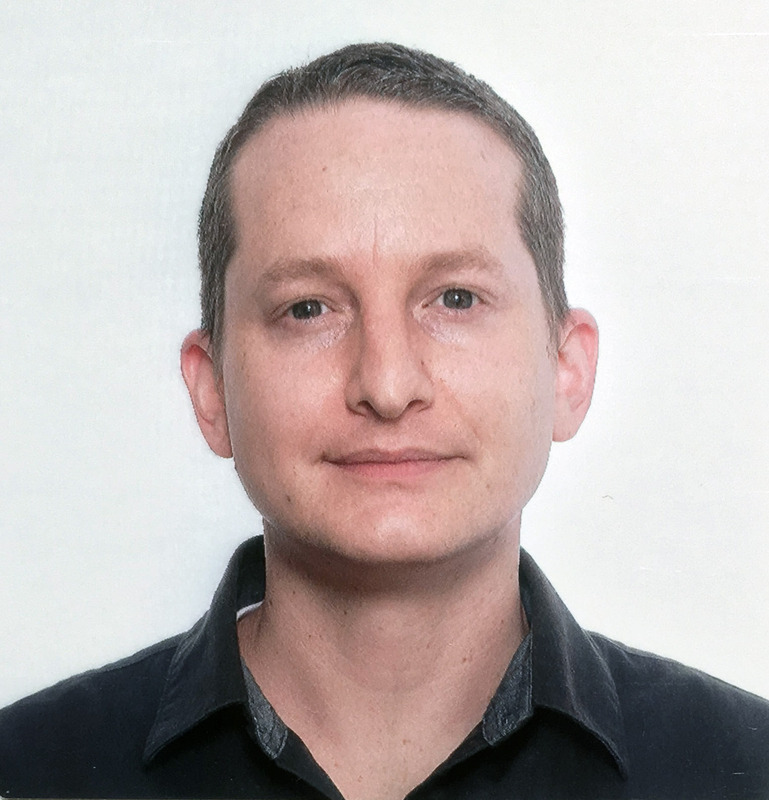 Jesse is in his third year as the co-chair for the confections committee of the Good Food Awards and has been a judge for The International Chocolate Awards and a variety of regional chocolate events. He lives with his husband Aubrey in Portland where he enjoys exercising, gardening, traveling and spending time with his dog Cooper. Aaron Barthel is a artisanal chocolate maker, specializing in fresh, handcrafted truffles that celebrate the discovery of new flavors. 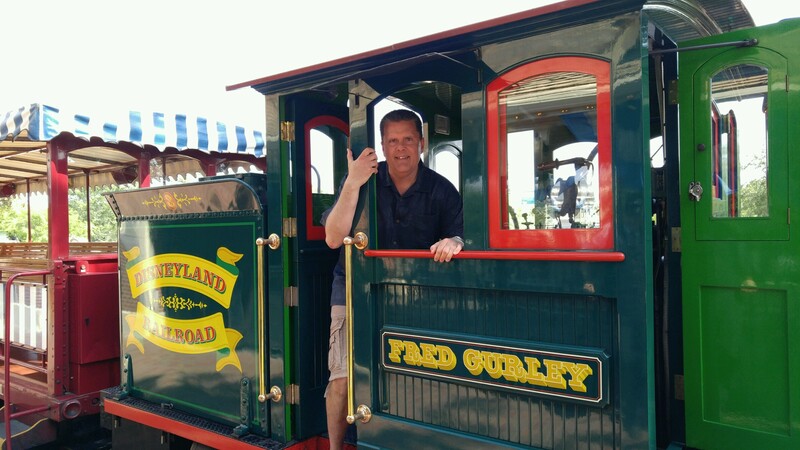 Good food was everywhere growing up, from his childhood on a dairy farm in rural Minnesota, to earning a degree in Ecology/Botany at Saint John’s University, a short career as a bread baker on the shores of beautiful Lake Superior, and nine months spent volunteering at a small micro-brewery. 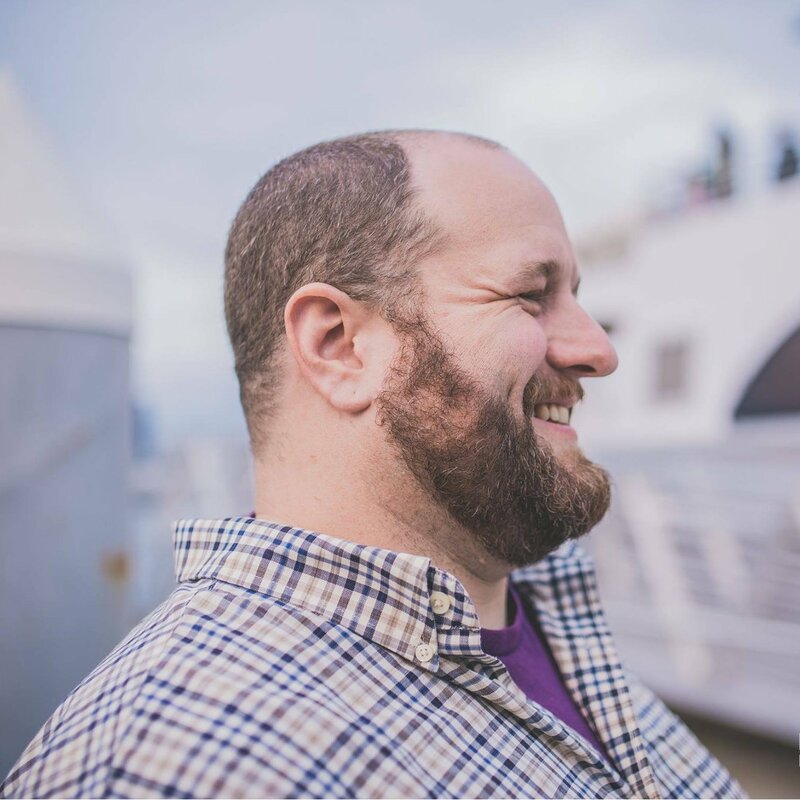 Full of bread and beer, Aaron packed his bumbershoot and moved to Seattle, where he helped some friends start a catering business with a social ethic. They needed a dessert item that had an extra special, so Aaron started dabbling in an old hobby again: making dark chocolate ganache truffles. They were a hit. Aaron took his experience and founded Intrigue Chocolate Co. with a soft launch in 2005 and full steam in 2006 Since then he’s created over 350 different dark chocolate truffles, such as the popular Basil, Mocha, Bourbon & Vanilla Bean, Cacao Nib infusion, and signature Jamaican Hot Chocolate flavors. You can find them around Seattle being paired with local wines, tea, coffee, beers, and craft liquors. 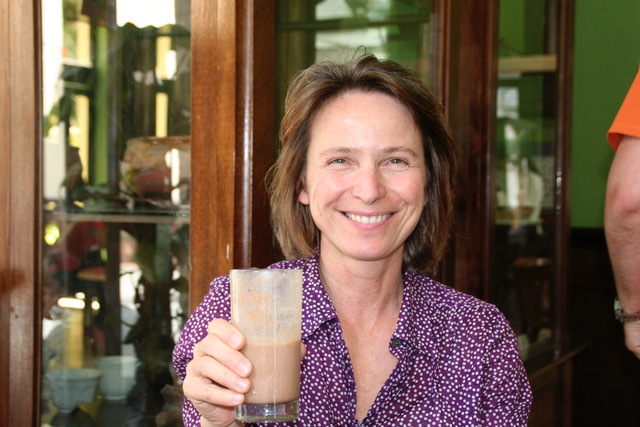 Chloé Doutre-Roussel is an author, consultant, educator, and internationally recognized expert with more than 35 years of experience in fine cacao and chocolate. A former buyer at Fortnum and Mason, shop manager at Ladurée, author of The Chocolate Connoisseur, and creator of Chloe Chocolat in Paris, she has also worked with El Ceibo, a cooperative of cocoa farmers in Bolivia, to launch a vertically integrated tree to bar to bonbon brand. Chloe is a regular juror at the Academy of Chocolate Awards (AOC) and at the Northwest Chocolate Festival. She is member of honor of the AOC, founding member of the Academia del Chocolate of Ecuador, and a member of the Advisory Board of the Fine Chocolate Industry Association (FCIA). Aubrey Lindley co-founded Cacao in Portland Oregon. Opened in 2006, Cacao is a destination for innovative craft chocolate and traditional chocolate drinks. 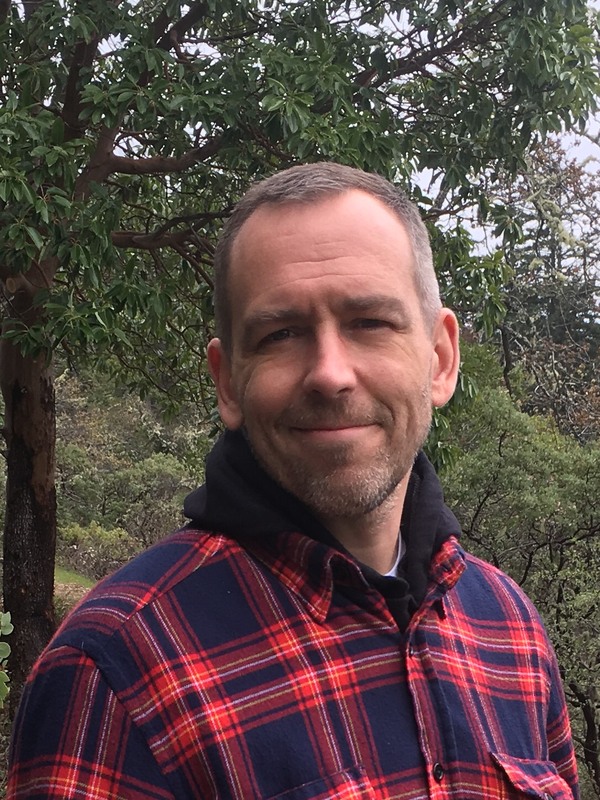 Aubrey has over a decade of experience working with craft chocolate evaluating it for various chocolate organizations as well as for his own customers. Aubrey has opinions about the ever evolving world of craft chocolate and isn’t afraid to share them. When not talking about chocolate Aubrey is probably outside in the garden with his dog. Sharon is a chocolate blogger that has been writing about the latest news and trends in the fine chocolate industry for the past 3 years on TheChocolateJournalist.com. Her Social Media accounts (19k followers on Instagram) are the place where the online community of chocolate lovers gathers to discuss all chocolate topics. While she travels the world to explore the international chocolate market and to meet with the most relevant players in the industry, she also consults small-medium sized chocolate companies on Social Media Marketing, and writes freelance on all chocolate related topics. She is also passionate about business, entrepreneurship and consumer’s psychology. Of course, she consumes chocolate on a daily basis. Rob started Fresco Chocolate in 2010 out of a love if chocolate and a curiosity about how many unique flavors could be coaxed from cacao through different roasting levels and conching variations. As an Engineer, Rob has an insatiable need to understand each variable effecting the flavor of chocolate. He believes that great chocolate is created through a series of events, change any one event and the outcome is a new creation. 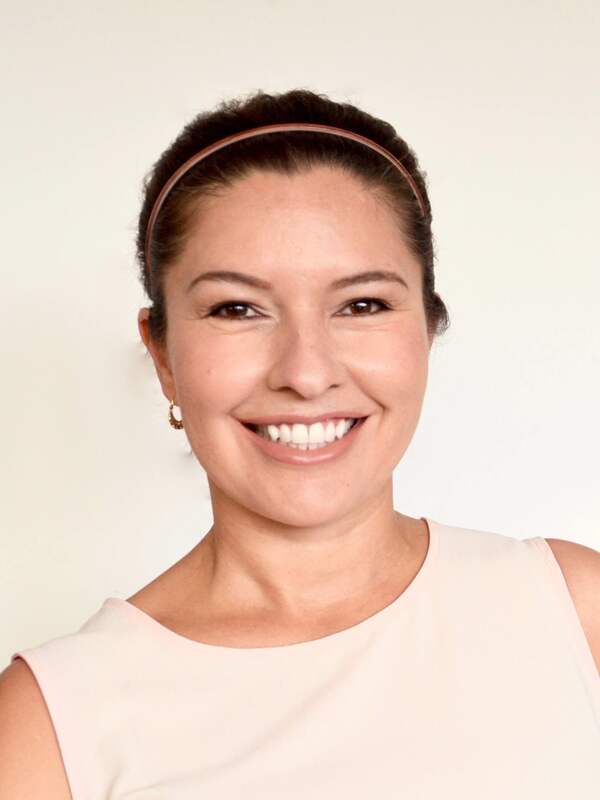 Arcelia Gallardo has been in chocolate industry for 16 years, first as a chocolatier with a store in Berkeley, California and now as a chocolate maker in Sao Paulo, Brazil. 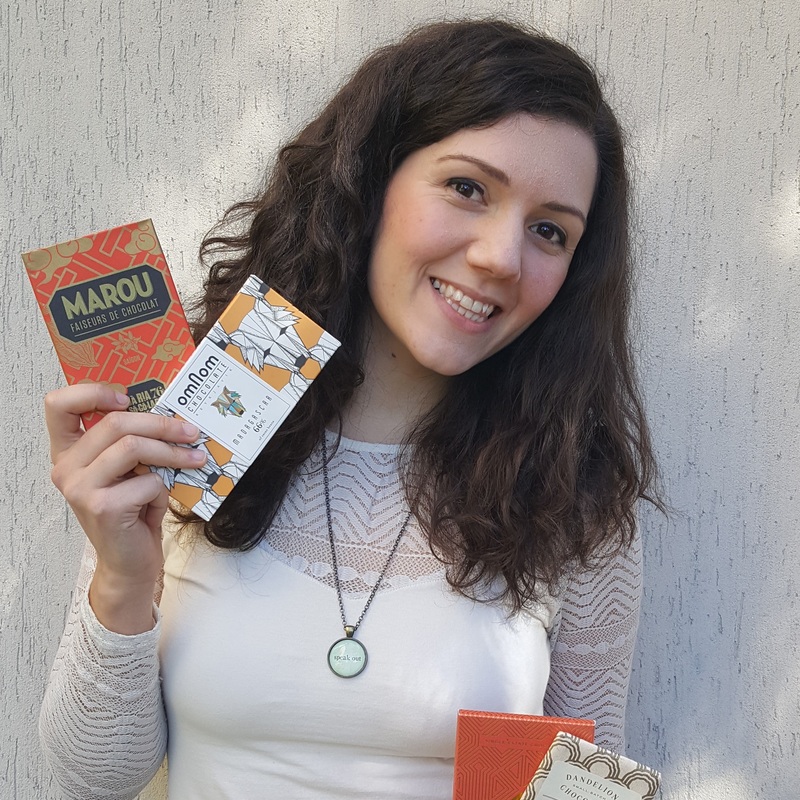 Her brand, Mission Chocolate, has helped pioneer the craft chocolate movement in Brazil by hosting chocolate tastings, teaching chocolate making courses, founding an association for bean to bar chocolate makers and coordinating Bean to Bar Chocolate Week Brazil. She is the President of Bean to Bar Brazil and in her free time she travels through Latin America to teach indigenous women to work with cacao.